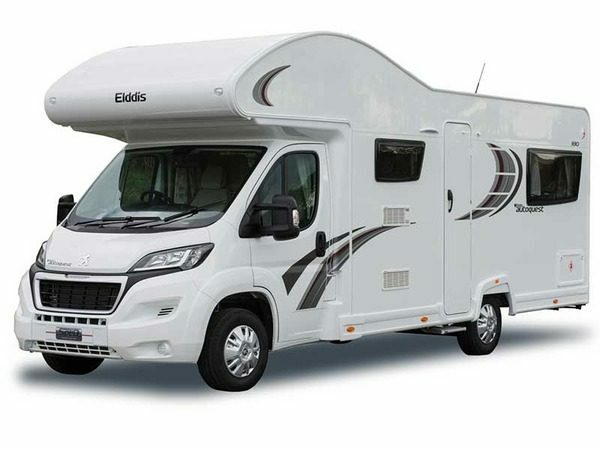 The above Motorhomes are all well below new price and lots of extras added, get in quick to reserve them as they go very fast each year, will be released at the end of October 2019 after the season, book now if you dont want to miss out. Book early to avoid disappointment as dates can book up quickly and months in advance. All prices below includes vat at 20%. Full UK AA breakdown cover (European available at a small additional cost). Full driving insurance for one UK driver between 25 and 75. FREE short term membership to the camping & caravan club, giving a £7.10 discount per night at their sites. Freeview TV / DVD Player. Gas tank and a spare (you must replace tanks which become empty during your hire period. These cost around £23 each or will be charged at £25 on your return). FREE car parking (at owners risk). Bike rental (£20 per bike). Bedding & towels (£15 per person). European car insurance (£50 per week). European breakdown cover (£45 per week). Additional drivers (£7 per person, per day). Car Valet (Outside – £25 / Outside & Inside – £45).